It is the Mission of the Interfaith Council of Southern Nevada to promote mutual understanding, respect, appreciation and cooperation among people of various faith and cultural communities in Southern Nevada and in the world as a whole by appreciating the sacred, extending hospitality, offering educational opportunities, encouraging compassionate leadership, sharing in service and working for justice. Pope Francis has reiterated the importance of inter-religious dialogue in combating extremism and violence. In an address to mark the 50th anniversary of the Pontifical Institute of Arabic and Islamic Studies on Saturday, Francis praised the work it has done in facilitating dialogue between Christians and Muslims, according to Vatican Radio. “Perhaps now more than ever such a need (for inter-religious dialogue) is felt, because the most effective antidote against all forms of violence is education towards the discovery and acceptance of differences,” he said. The Pope also warned of a “facile” approach to dialogue which “says yes to everything in order to avoid problems”. 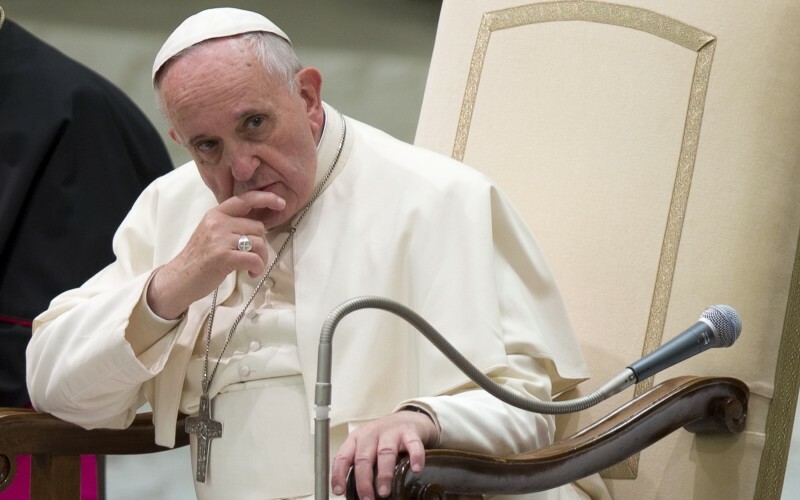 “It would end up becoming ‘a way of deceiving others and denying them the good which we have been given to share generously with others,’” the Pontiff said, quoting from apostolic exhortation Evangelii Gaudium. According to Asia News, Pope Francis praised the the Pontifical Institute’s “scientific approach” to inter-religious dialogue. “(The Pontifical Institute of Arab and Islamic Studies)… does not just accept what is being said on the surface, giving rise to stereotypes and preconceptions,” he said. “The academic work, the result of daily effort, goes to investigate the sources, to fill the gaps, to analyse the etymology, to propose a hermeneutics of dialogue and, through a scientific approach inspired by wonder and amazement, is able to not lose the compass of mutual respect and mutual esteem. "There can be no peace among the nations without peace among the religions. No peace among the religions without dialogue among the religions." A world where all faiths, spiritual paths, cultural traditions, and communities cooperate for the benefit of all and are honored, respected, and celebrated. It is the Mission of the Interfaith Council of Southern Nevada to promote mutual understanding, respect, appreciation and cooperation among people of various faith and cultural communities in Southern Nevada.